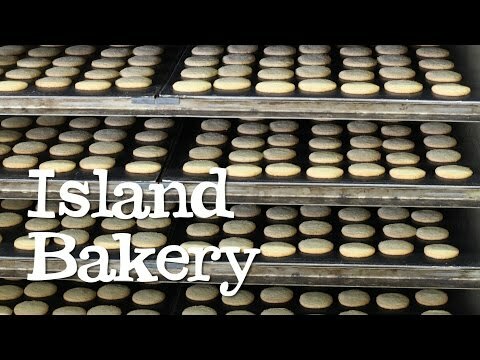 Joseph and Dawn Reade set up the Island Bakery on the Isle of Mull, where Joe has lived since the age of 11. He met Dawn in Edinburgh when they were students and she joined him on Mull in 1994, where they set up their bakery, delivering bread around the island to the local shops. Two years later the two bought a shop lot, and after stocking it with lovely specialty foods, they realised there was a bit of a gap in the market for wonderfully made organic biscuits. The rest is history, as they say.